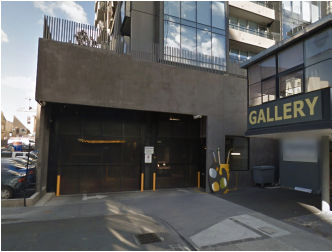 This indoor lot parking space is located in South Yarra (ILK apartments) and available to lease. Looking for long-term renter (6 months preferred - neg). Secure, remote control access. Non-stacker.